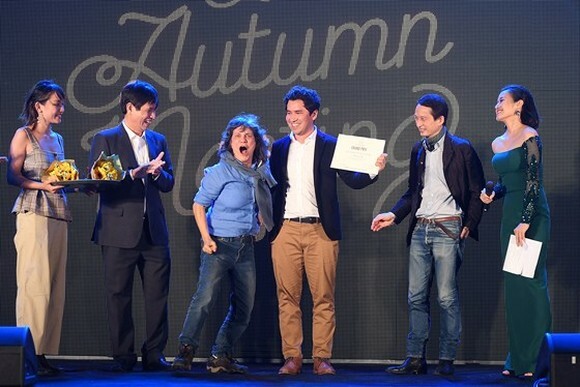 Filmmaker Mauricio Osaki from Brazil won the Grand Prix worth US$3,000 for his film “The Paths of My Father” at the 5th Autumn Cinema Meeting which ended in Da Nang City on December 5. 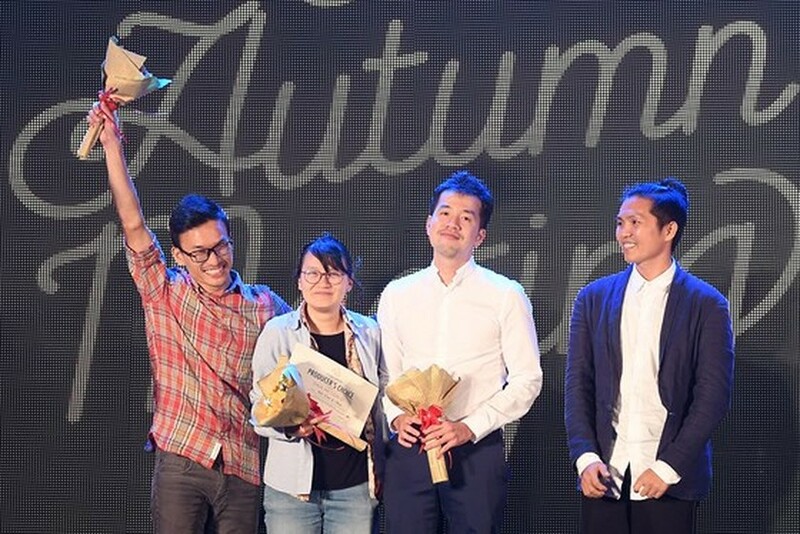 “The Paths of My Father” is one of the six best selected movies of the “Art-House” category, including “Pawns with No Return” by Yi Jung Chen of Taiwan (China), “Remain In Light” by Japanese director Yuki Inomata, “Soulboyz” by Daniel Kragh-Jacobsen and Jacob Katz of Denmark, “Summer Fever Dream” by Vietnamese director Tran Vi Chau and Anna Shimshak , and “Where The Sky Hangs” of Taira Ebihara of Japan. 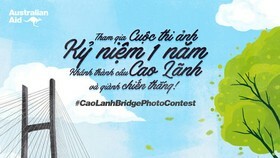 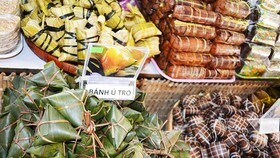 The film “Thua me con di” (Mom, I will go) by a group of Vietnamese young filmmakers, Nhi Bui, Mai Ka and Trinh Dinh Le Minh received the highest prize costing US$2,000 in the “Exploitation film” category. 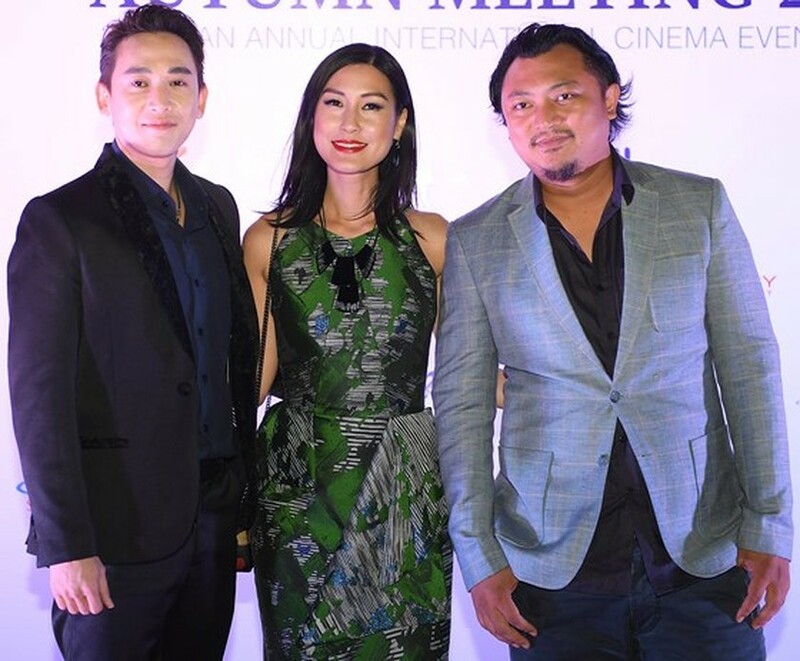 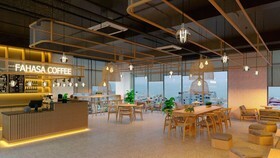 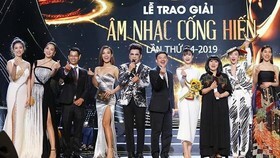 The organization board also granted the ‘Star Choice Award” worth US$1,000 and “Promising Actor” prize costing US$1,000 to MC Phi Linh and Le Bao Long respectively. 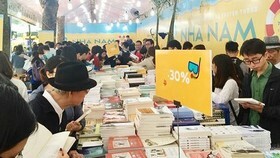 The 5th Autumn Meeting 2017 attracting more than 100 participants at home and other countries, such as South Korea, Hong Kong (China), Taiwan (China), Japan, Denmark, Brazil and France opened in Da Nang City from November 27 -December 5. 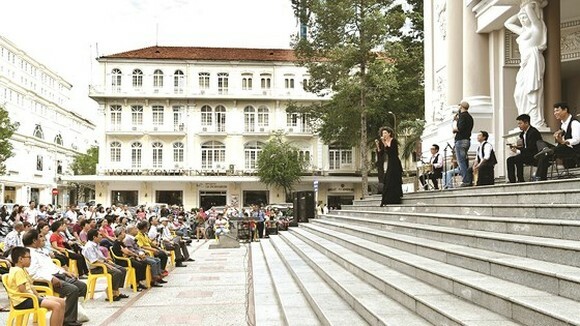 The international cinema event gave cinematic exchanges between movie industries and offered courses in acting, design (costume, scenic, lighting/sound), make-up, stage direction and among with the participation of renowned artists, including Vietnamese French director Tran Anh Hung, South Korean actress Lydia Park, movie star Moon Sori and director Yim Soon Rye, Vietnamese-born French actress Tran Nu Yen Khe. 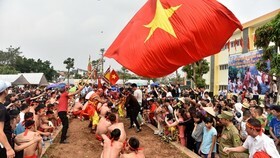 The event also included activities, including a forum titled "Women Film Women Live" honoring outstanding contribution of female directors to the movie industry, such as Nguyen Hoang Diep of Vietnam, Anocha Mai of Thailand, Uisenma Borchu of Mongolia; film project market; film screenings of movies by directors Tran Anh Hung, Davi Chou, Anocha Mai and Nguyen Hoang Diep in Ho Chi Minh City and Da Nang. 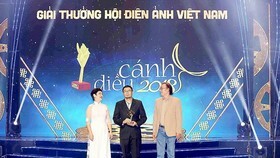 The group of Vietnamese young filmmakers receives the highest prize in the “Exploitation film” category. 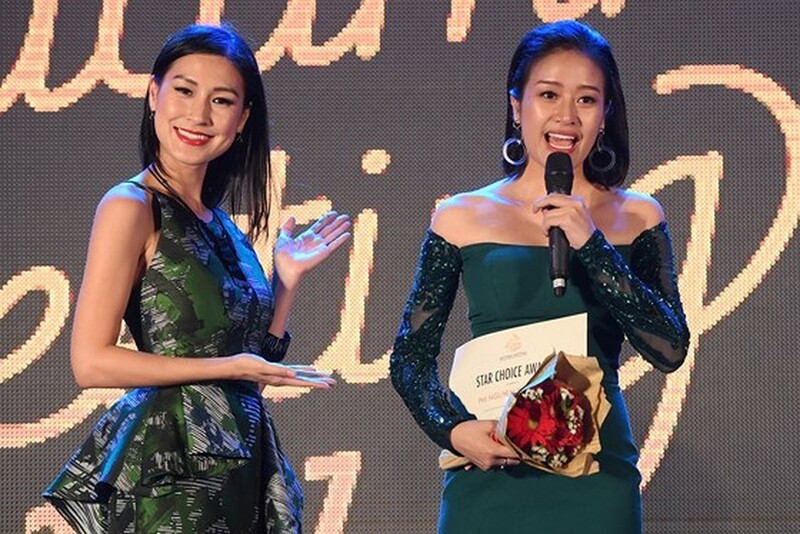 The ‘Star Choice Award” belongs to MC Phi Linh.